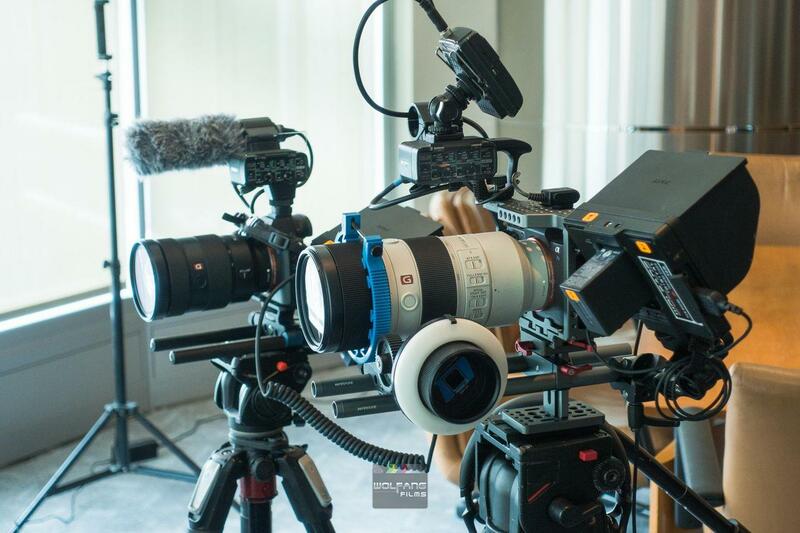 If you have a corporate video interview, we are here to help you get the best shot, the best angle, the best lighting and best of all, we have a teleprompter to help your interviewee feel confident. When a talent is confident, he/she can focus on the performance and lets you take care of the content. This saves you time and gives your editor consistent video clips to work on.